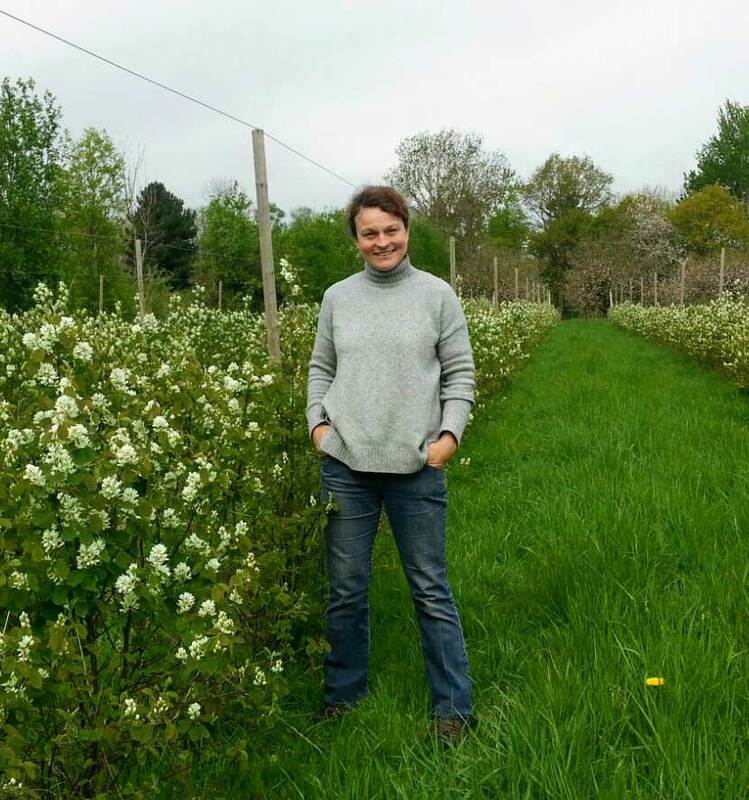 Hi, I’m Sophie Sidaway and I grow delicious Juneberries in the heart of Worcestershire. Native to the Canadian Prairies, Juneberries had never been grown in the UK as a commercial crop before, so I planted up a quarter of an acre for trial. We are still a young fruit growing company and the journey so far has been challenging and rewarding in so may ways. Juneberries have proven health benefits, are delicious eaten fresh from the tree, having a mild cherry/almond flavour. And in the kitchen, you can do all sorts of things with them. Juicing, baking, jamming! 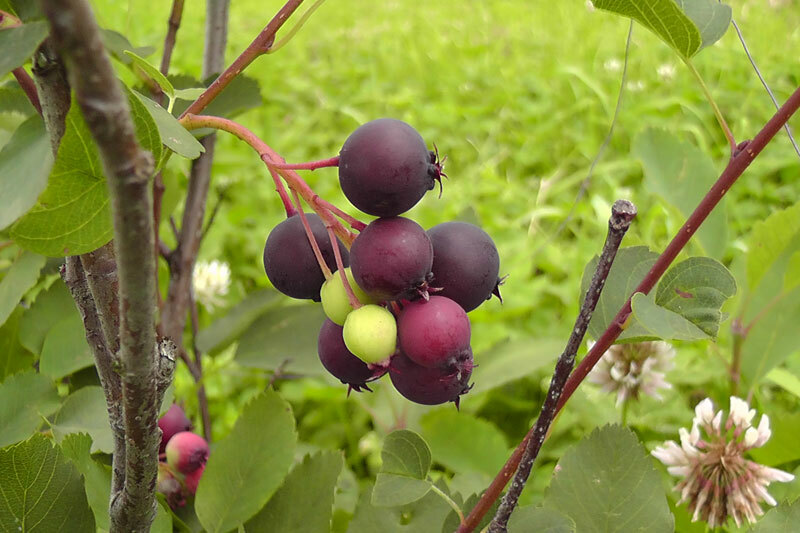 – there are so many sweet and savoury uses for this Canadian superfruit. After careful establishment, Juneberries do not require irrigation so there is no need for water extraction from local rivers. 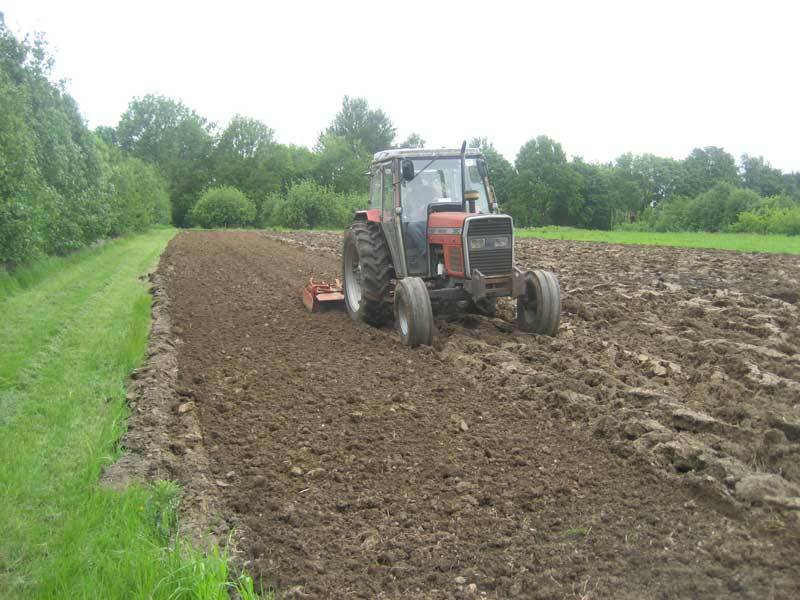 The topsoil fauna remains undisturbed and is gradually improved over time while this long-term perennial crop is maintained. Growing a brand new fruit in the Vale of Evesham: an area traditionally known for excellence in production horticulture, was going to be a great challenge. Farming from scratch is tricky, and growing something no-one has ever heard about is even trickier! However, Pershore College of Horticulture gave me the ability to make my first step. Whilst a student, grant funding was offered to enable me to buy 300 Juneberry saplings from a nursery in Alberta, Canada. The College loaned me a quarter of an acre to get started and continue to be a fantastic support. I graduated from Pershore College in 2013, and was awarded the Worshipful Company of Fruiterers’ prize for my interest and aptitude in fruit growing, which was a great honour. Over the next few years the Juneberries grew well and we now have almost six acres of fruit growing very happily in Worcestershire. 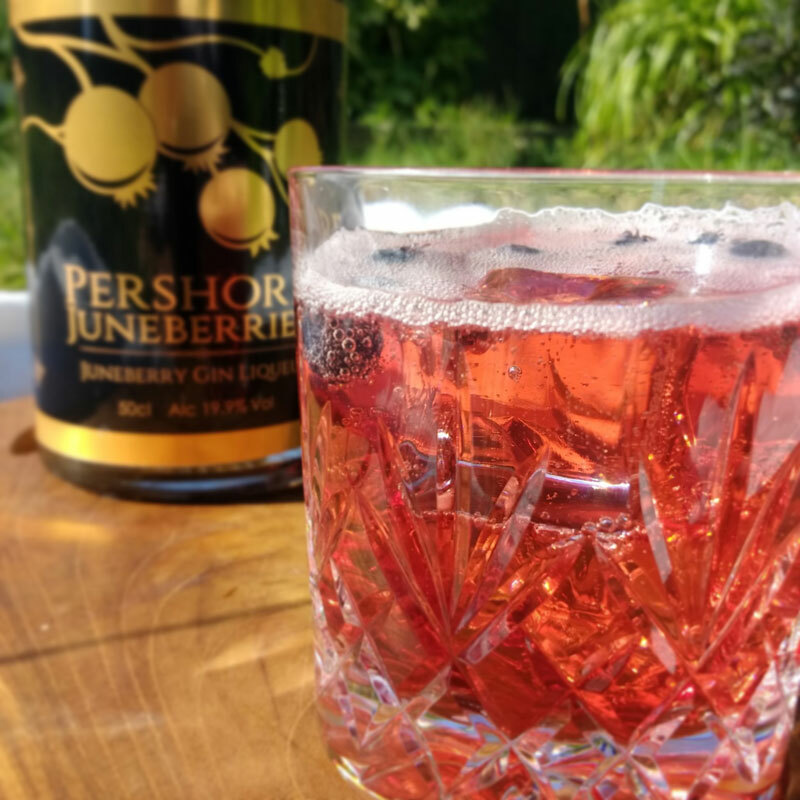 As yields have grown we were able to launch our Juneberry Gin Liqueur for Christmas 2017. Our liqueur is unique, ruby red, and has a fabulous cherry bakewell flavour.